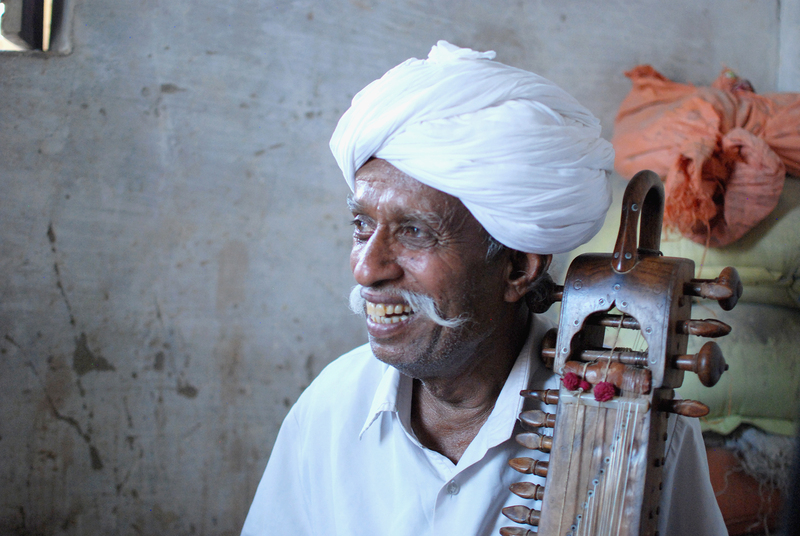 Lakha Khan is a master of the Sindhi sarangi, a fretless bowed instrument known for its imitation the human voice. Khan (from Jodphur, Rajasthan, in North India) accompanies his own soaring vocals and nuanced wordplay. He will perform Sufi kaalaams (poetry), mystical bhajans (religious song), and folk and classical ragas, joined by his son Dane Khan on dholak (percussion).